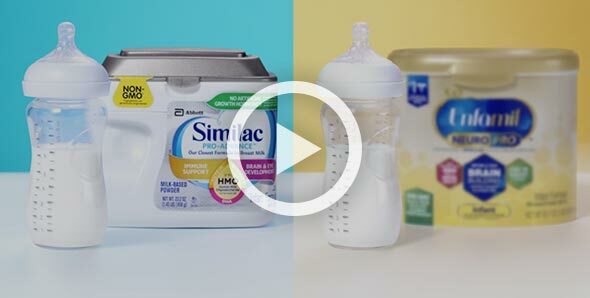 Similac Pro-Advance®, Similac Pro-Sensitive®, and Similac Pro-Total Comfort™ are the FIRST formulas with both 2’-FL HMO for immune support and our unique blend of DHA and Lutein for brain and eye development. More questions about 2’-FL HMO? See our Frequently Asked Questions. Sign up today and get up to $400§ in savings and other benefits, including personalized gifts, points toward rewards, and savings toward Similac formulas such as Similac with 2’-FL HMO. 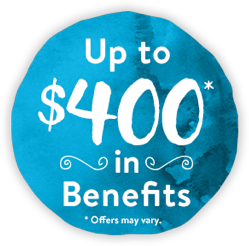 SIGN UP § Offers may vary. 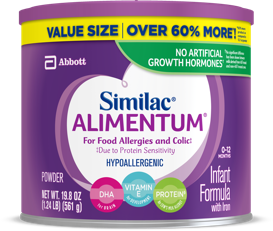 What was once available just to breastfed babies is now available to formula fed infants. 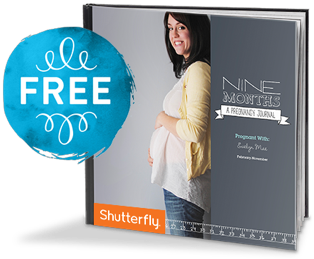 Did you know that 70% of your baby’s immune system exists in the gut? 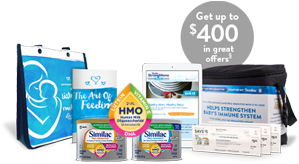 Similac with 2’-FL HMO supports babies’ developing immune system in the gut. Unlike other formulas, we have 2’-FL HMO, an immune-nourishing prebiotic that circulates throughout the body.